Hydraulic Testing and Certification as been conducting flow and pressure testing since 1994. With a small but dedicated team we use the most up to date technology and equipment to offer a consistent and high quality service. Dan, a Mechanical Engineer (RPEQ and CPEng), brings his experience maintaining pressure vessels in explosives manufacturing plants and applies it to fluid flow and fire hydrant systems. He is continuing to learn and is always appreciative of support from more experienced members of the industry. HTC believes in the small but valuable role we play supporting our clients to design and commission fire hydrant services. Daniel is a Mechanical Engineer (RPEQ, CPEng) with a background maintaining pressure vessels in the chemicals manufacture industry. Daniel has owned and operated HTC since 2015 and is committed to improving the business through reinvestment. Thomas is a Mechanical Engineer with an extensive background in agriculture property management. Thomas has worked with HTC since March 2017 and is dedicated to providing clients quality service and results. Zenda has 12 years of Business Administration experience in the finance and real estate industries. Zenda joined HTC team in May 2017 and is dedicated to ensuring the daily business operations run smoothly. 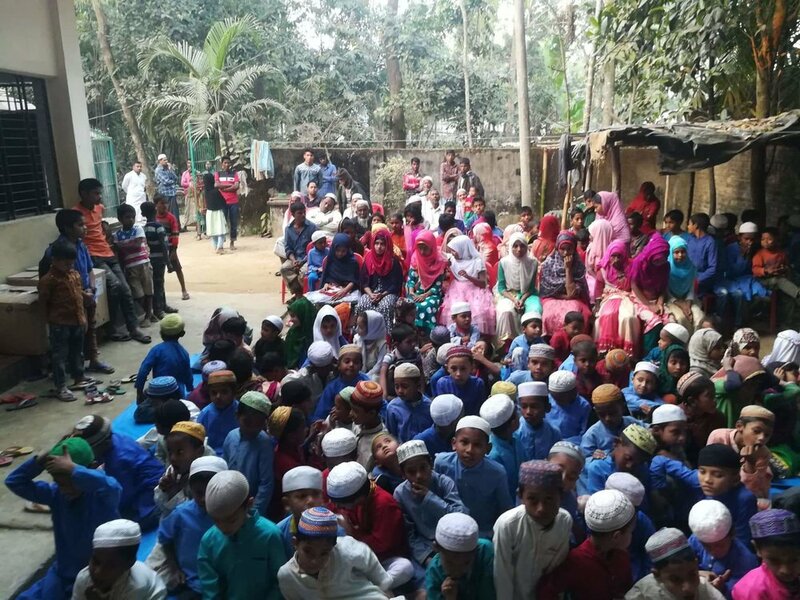 Working with the Shantipara Association for Education, HTC donates a small percentage of our profits to children in the remote town of Satkhira, Chittagong District in Bangladesh. Donations have contributed to books, bags and stationary to help increase the level of education in Bangladesh. The intent is to support people that value resources that we take for granted. The Shantipara Association for Education was established in 2009 and their first target was for "no child to miss Primary School (grade 1 to 5)”. That goal has now been achieved and 100% of the children in the area are completing Primary School. More exciting is that four ex-students have graduated from college and two have returned to help teach the students.